I read this article and found it very interesting, thought it might be something for you. 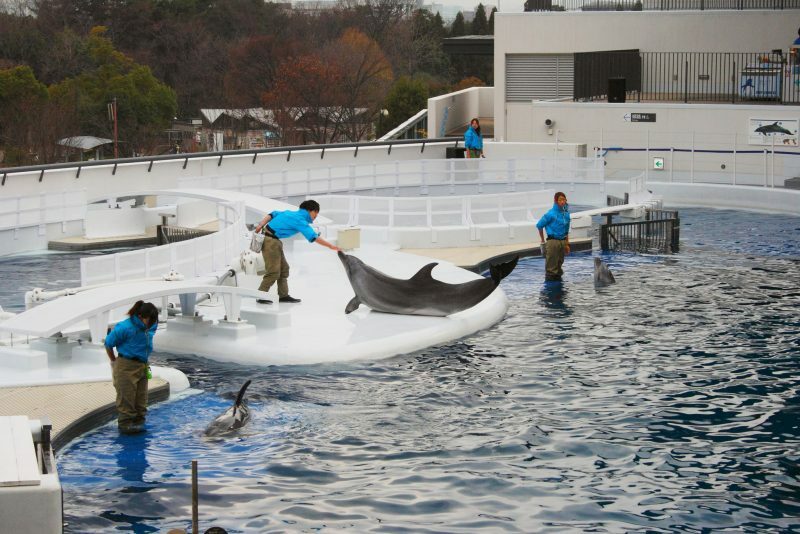 The article is called 5 Things to Know about Kyoto Aquarium and is located at http://trip-n-travel.com/listicle/12732/. 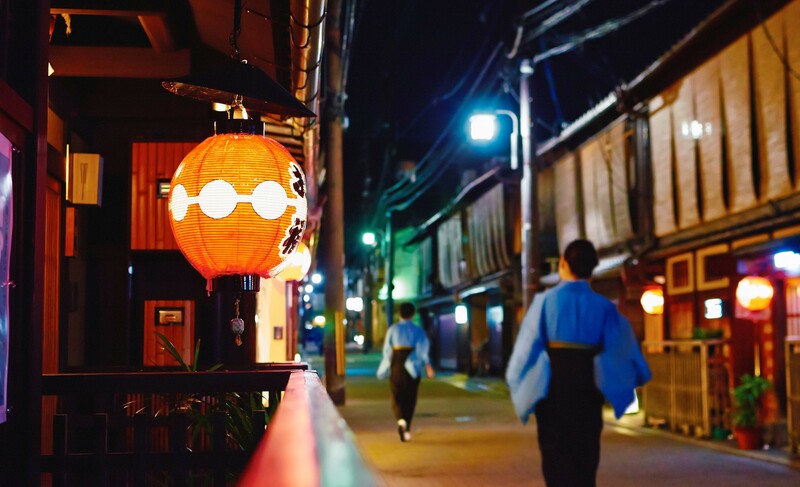 Running out of ideas of what to do in Kyoto? Does your kid love animals? This is perfect for you! 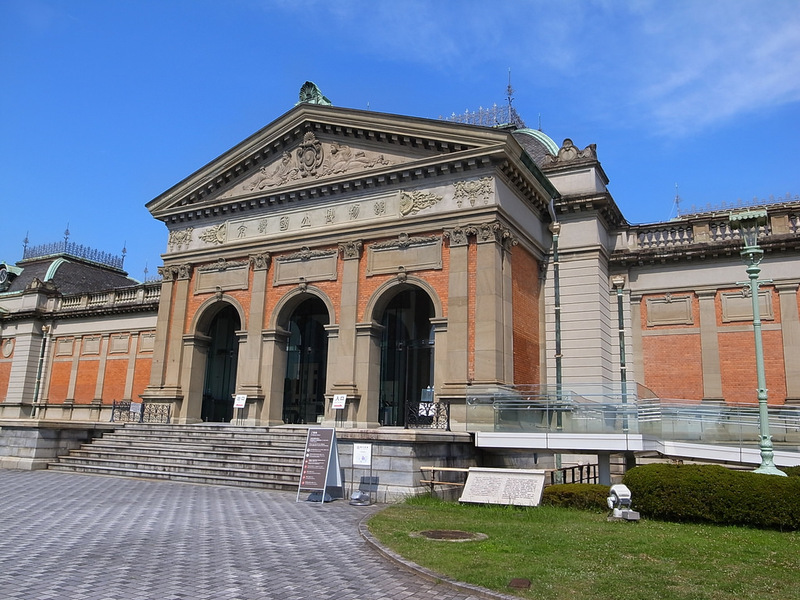 Visit Kyoto Aquarium, spend time and make memories with your kids whilst they are learning. This huge indoor aquarium features a large number of species of fishes, jellyfishes, and other sea animals such as dolphins and seals. 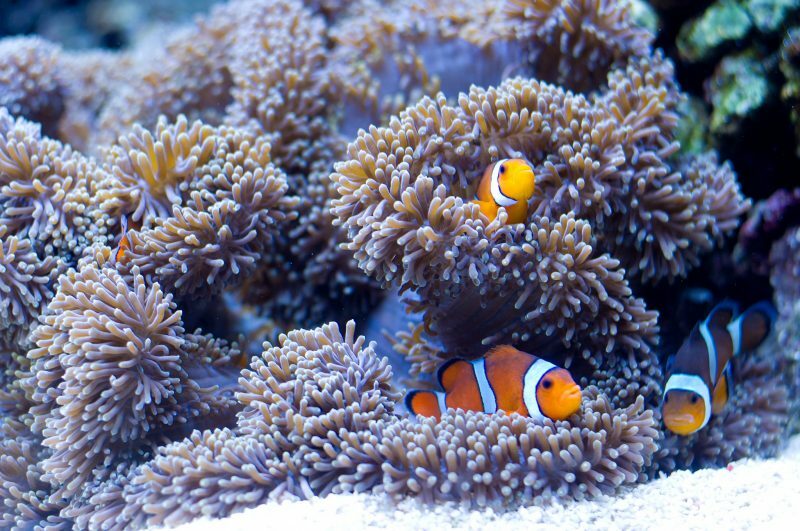 Clown fishes that can be found in the Japanese sea will be present in this aquarium, as well as the garden eel. 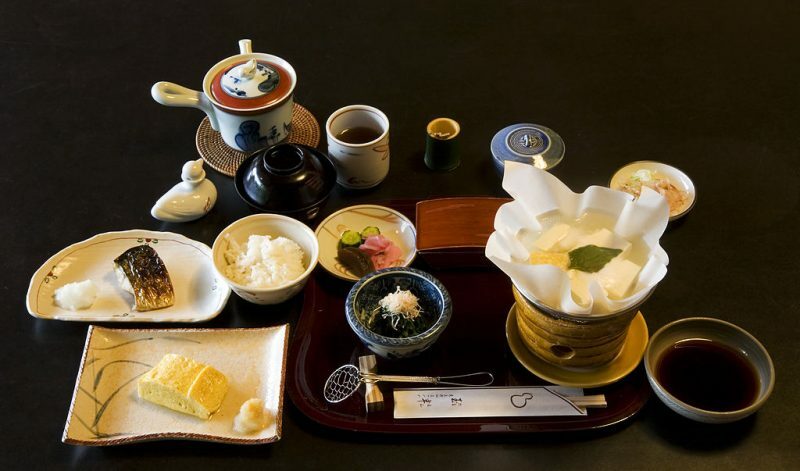 The vivid pink-coloured Tilefish also known as Guji is highly popular with Kyoto cuisine will be shown in this exhibit too. There are 8-10 types of jellyfishes in Kyoto Aquarium, these jellyfishes are can be found by the sea of Kyoto. The world’s largest crab is also here, expanding up to 3 metres of its claws. Penguins, seals and fur seals are all joining the exhibit. One of the highlight activities in the aquarium is the Dolphin Show, it will run for a good 25 minutes, where the kids and the parents can watch the dolphins do tricks, swim and play together. The cutest thing here is, the trainers are well-educated young people. This place is less crowded which will give its visitors enough places to roam around. 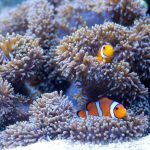 Kyoto Aquarium aims not only for entertainment, but also to educate the young kids about the life of the sea creatures and how important they are. Their goal is to put “education and entertainment” in one page. They hope that when the family walks out after the trip, they didn’t just gather photos and memories but knowledge too. Once in a while Kyoto Aquarium holds programs and events for their viewers. 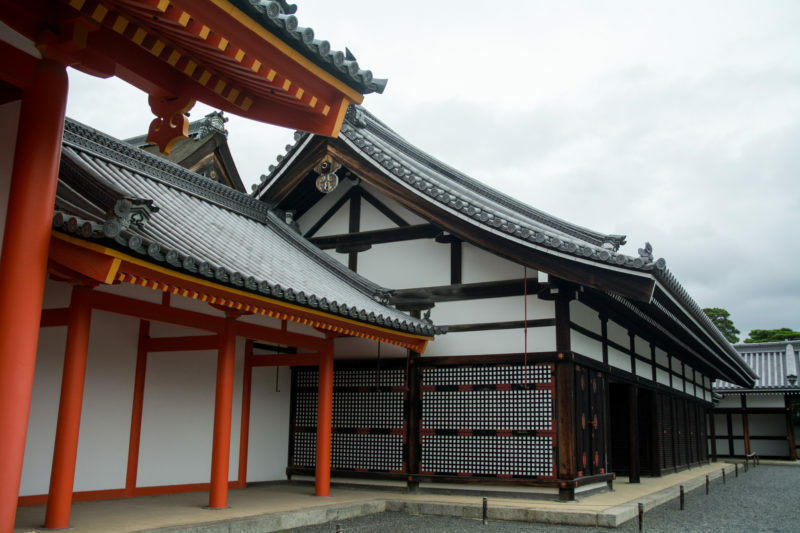 To make the trip and the learning more interesting and exciting, especially for the kids, they change the design of the event hall depending on the event which will attract the kids to engage more and learn more. This event hall is perfect for group events and group tours in the aquarium as well. 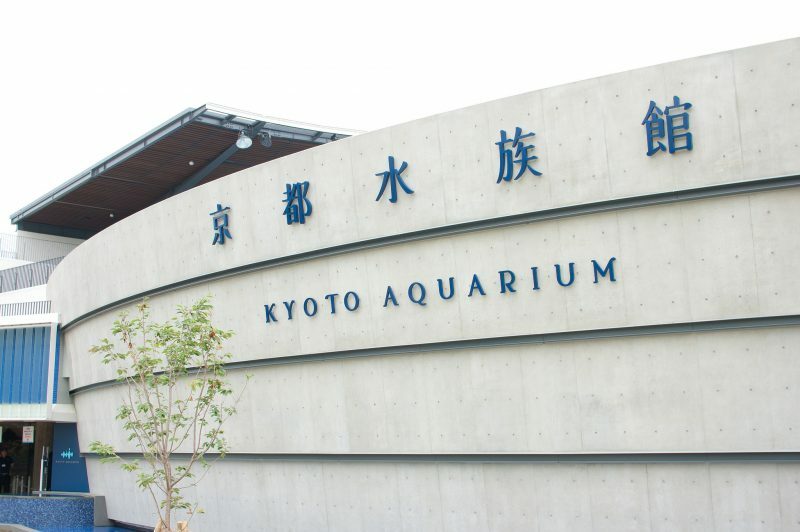 The Kyoto Aquarium can easily access even for disabled children and adults. Upon presenting a disability certificate, the customer will receive 50% off from their ticket. The same discount will be applied to the accompanying person. Wheelchairs are available and free of charge, whilst the pavement throughout the aquarium is wheelchair and stroller friendly. Service dogs and guide dogs can also take inside the exhibit area.